BMW Racing Team Toth have announced Peter Sebestyen will be replaced by fellow Hungarian, Gabor Rizmayer from Jerez onwards to the remainder of the WSBK season. Following a season filled with injury, the 19 year old finished just six of the 12 races he entered this season and was unable to better a result of 19th position. 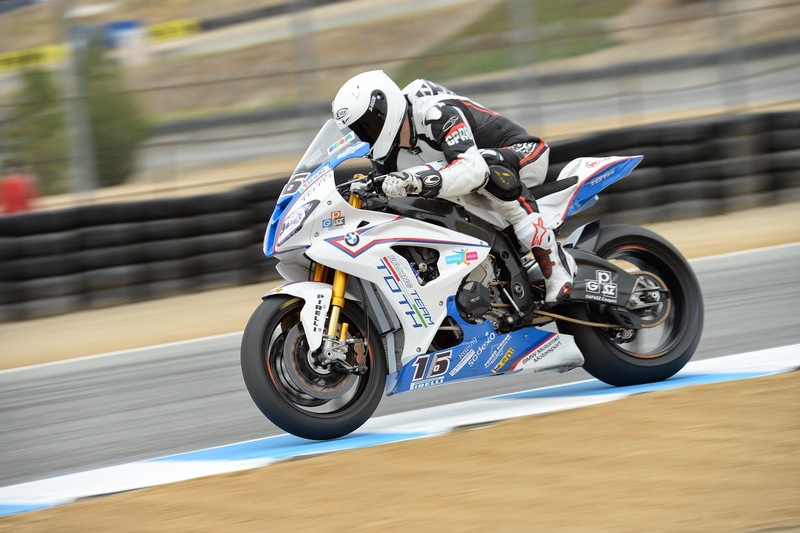 Coming up from the European Junior Cup in 2013, Sebestyen entered the WSBK championship on an BMW EVO machine, and was hindered by injuries all year. Replacing the injured Imre Toth Jr at Portimao and Laguna Seca, compatriot Rizmayer will now take the ride permanently for the second half of the season. Imre Toth Jr. returns from a bad shoulder and feet injury. The team is determined to carry on the high note after the good results at Sepang and Laguna Seca. The team would like to thank Peter Sebestyen’s hard work during this season, and wishing him the best to recover from his injuries the fullest, and fastest. Next Next post: Scott Redding Interview: "I’m not spending another year on an Open bike"